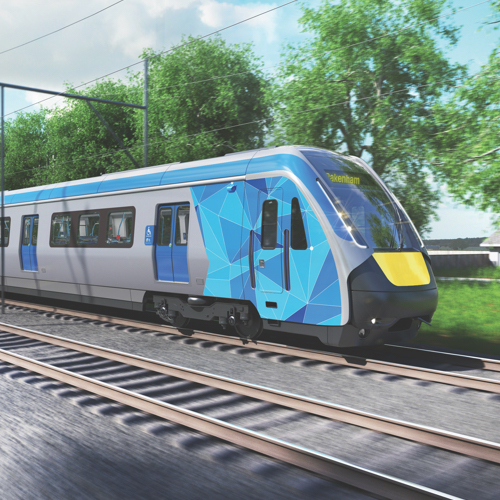 Melbourne’s next generation seven-car trains will progressively enter service from mid-2019, operating first on the Cranbourne and Pakenham lines, and longer term will run through the new Metro Rail Tunnel to Sunbury. 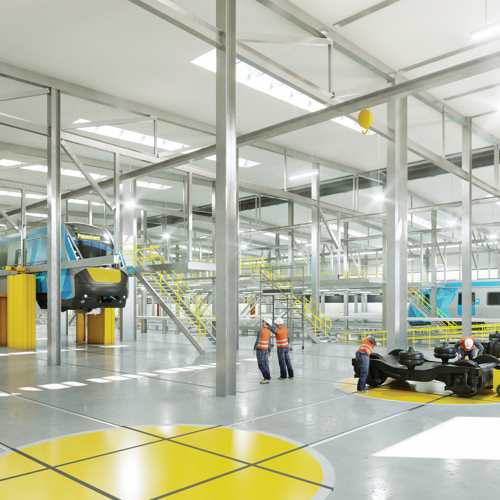 The fleet will be built in Victoria over six years at Downer’s Newport facility in Melbourne’s west. Downer is investing $16 million to upgrade Newport which will create 50 jobs during construction. Engagement of 175 semi-skilled and skilled manufacturing employees will commence in late 2017. 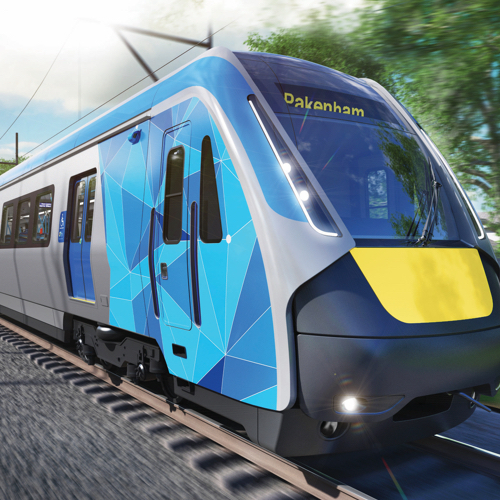 These next generation seven-car trains will progressively enter service from mid-2019, operating first on the Cranbourne and Pakenham lines, and longer term will run through the new Metro Rail Tunnel to Sunbury. We’ve taken the time to understand experiences, behaviours and priorities of the Victorian public so that we provide a tailored train fleet that is focussed on the customer experience. Feedback from a range of passenger groups, train drivers, the network operator Metro Trains Melbourne and other stakeholders has been sought during 2017 as part of the design process. 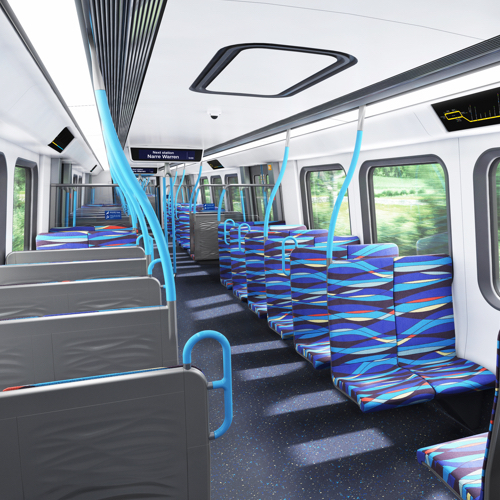 Input from stakeholders and passenger groups is being considered for finalising a range of features, including: type, location and colour of priority seating; type and location of grab handles; use of tactile lettering and colour of surfaces; and emergency egress amongst others. Evolution Rail has produced and assembled a full sized physical mock-up of the HCMT, which is representative of the current design and forms a critical component of the design process. The mock-up spans 39-metres and represents almost two full carriages including the driver cab. Stakeholders including drivers, technical experts, the Public Transport Access Committee, Metro Trains Melbourne, passenger and accessibility groups, various government agencies as well as focus groups representing a cross section of the community have had an opportunity to view, experience and evaluate some key features of the current design through the mock-up. All feedback gathered throughout 2017 has been considered in the design of the HCMT fleet. The near final design of the HCMT was unveiled in early 2018 as part of the Victorian Government’s ‘Melbourne, Meet Your New Train’ event that culminated in a public display at White Night Melbourne 2018.